Click the play button to listen live! Become a broadcasting partner Today! Become a Broadcast Partner today and start broadcasting MyChurchOfChristRadio from your website or blog! 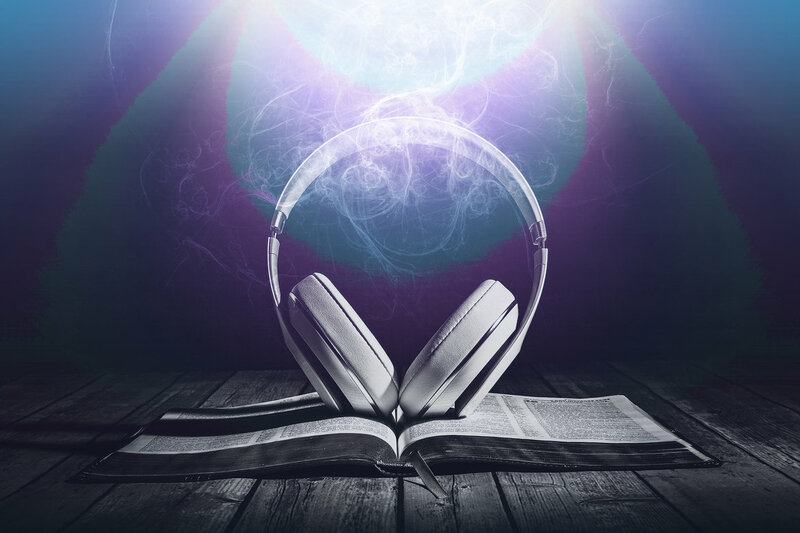 After following these steps, a play button like what appears near the top of this webpage will appear on your site, which gives your website visitors direct access to a live broadcast of MyChurchOfChristRadio.